Fawnskin is a community of animal lovers and when Tickle the cat was left to fend for himself, GG took the traumatized critter in when the temps dropped into the negatives but she wasn’t prepared for the flurry of community concern that followed. Tickle the cat belongs to a family down the street, who recently returned, in their absence, the community rallied to make sure that Tickle had everything he needed and that GG had no choice but to buckle under the pressure. GG was a bit concerned over it but waited to see what he could possibly have for her. 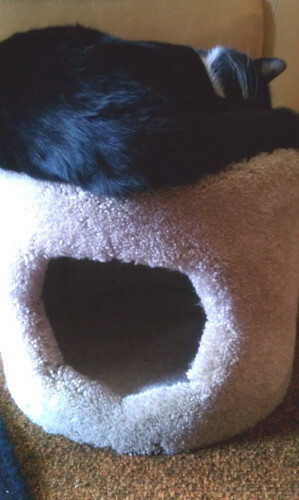 Beaming, he delivered a cat cave (photo above) so Tickle would have a place to scratch and sleep. Truth be told, the cat is too big for it but likes curling up on top of it. The cave is a good place to store the toys that animal rescue aficionado, Angela sent up along with a kitty crate, blankets, toys and sweet potato cat food. Just a word of note here, cats are carnivores with unique needs and usually don’t eat such things. But I attempted a mix to see if I could entice him anyway. To try and claw it like he would poop or something, which is a pretty clear statement, but don’t tell Angela that. Neighbor’s Bob and Chrissie helped with emergency kitty litter and food. And let’s not forget the additional “cat-warming” supplies that included catnip for two. Deb delivered additional cat litter. So, now Tickle has a place to come when he needs to. His two little boys love him and he adores them so he marches off to go home, which makes GG pace back and forth with worry. Yes, Tickle demands kitty cuddle time and a lot more but has been put into a kitty rehab program to teach him better manners. Alas, he IS a cat and often refrains from cooperating and participating in sneaky cat behavior. But he is a welcomed visitor and can always have sanctuary here at GG’s Grotto. The Big Bear Chamber is holding their annual fundraiser this Saturday, March 2, 2013. 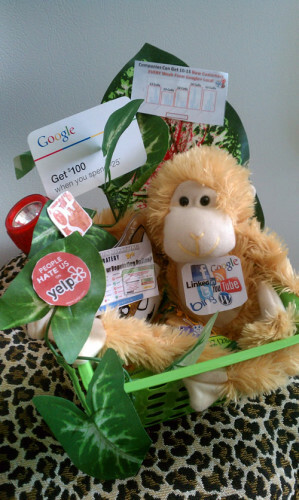 ARKtech, a local Internet marketing agency may or may not attend but is providing a package for the silent auction. If you would like to attend, call Pam to see if any tickets remain at (909) 866-4607 x945. If you need help with online marketing, this Fawnskin agency has recently formed a strategic alliance with the chamber for a series of Web-U-Cational seminars to help local businesses get on the map and benefit from an online presence. The first event, The 4Rs of Business Resiliency, is to be held on March 12, 2013 from 5:30pm until 7:00pm in the Big Bear Chamber conference room located at 630 Bartlett Road in Big Bear Lake CA. Admission is $20 per person but bring the owner of another business and get 2 for 1 entry. Sign up by calling Pam at at (909) 866-4607 x945 or online at Eventbrite. 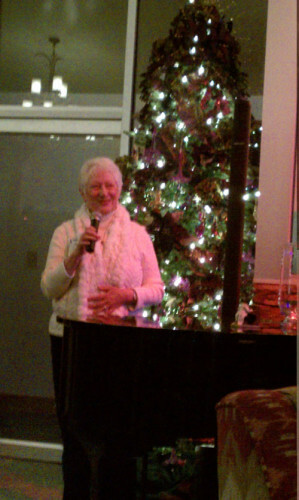 Local Fawnskin resident, Nancy Walker belted out a song at the recent After Hours event at Wolf Creek Resort. A new winter series of the Big Bear Chamber, the inaugural event a few weeks ago was packed with 150 or so business owners. This week attendance was a bit lighter. Speakers were Julie and Melissa of the Peppercorn Grill. GG was at one time an active Rotarian, I am just full of surprises–aren’t I? There are not a lot of kids around Fawnskin but for those of you who know any kids locally, on Friday, March 1st students at Baldwin Lane, Big Bear and North Shore Elementary schools will have an opportunity to participate in the Rotary Club of Big Bear Lake’s dental screening program. The program is scheduled to be held from 9:00am until Noon with eight dentists participating. The screenings are free but participating students must have a signed permission slip in order to receive a dental examination. A dental health report will be issued for students to take home to their parents. For families with financial challenges, and whose children face potential problems, they will be referred to local dentists who will assist by offering reduced charges or free treatment. Bob Davies DDS began the program back in 2000 and recruited other dentists to participate. Although he passed away in March 2011, the Rotary Dr. Bob Davies Dental Screening Program has continued with at least 8,000 student screenings to date. Rotary District 5330 has recognized the local Rotarians for this effort which has started a trend as it has been adopted by additional district Rotary Clubs. Big Bear seems to always come up with some vital and unique programs. Okay, that is it for this week’s TOT. Enjoy your weekend and I’ll be back on Tuesday. 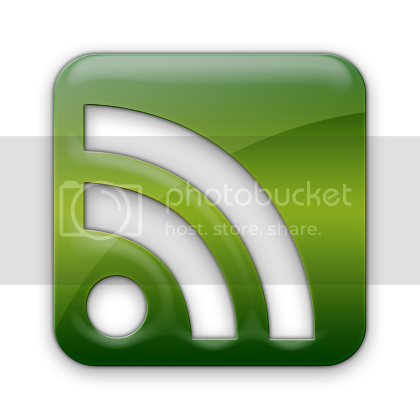 This entry was posted on Thursday, February 28th, 2013 and is filed under High Altitude Living, Small Town Living, Talk of the Town.